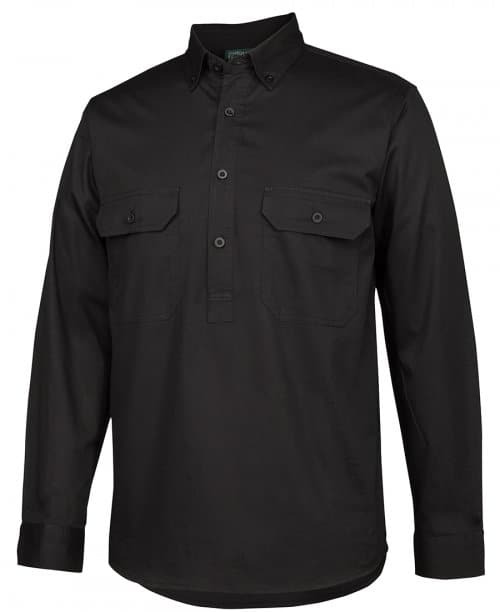 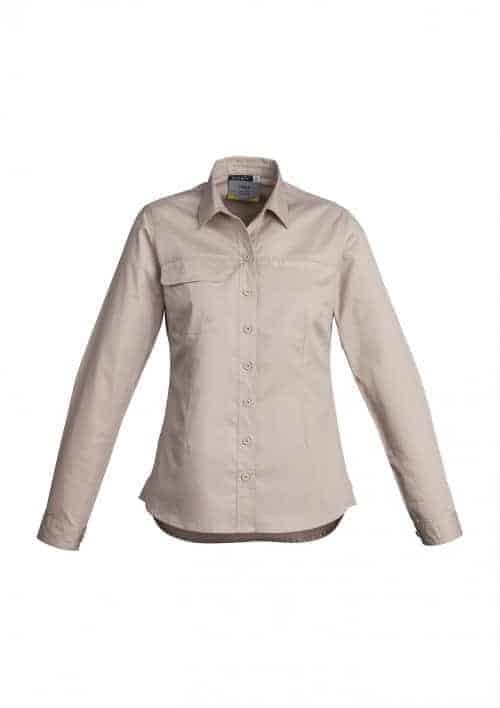 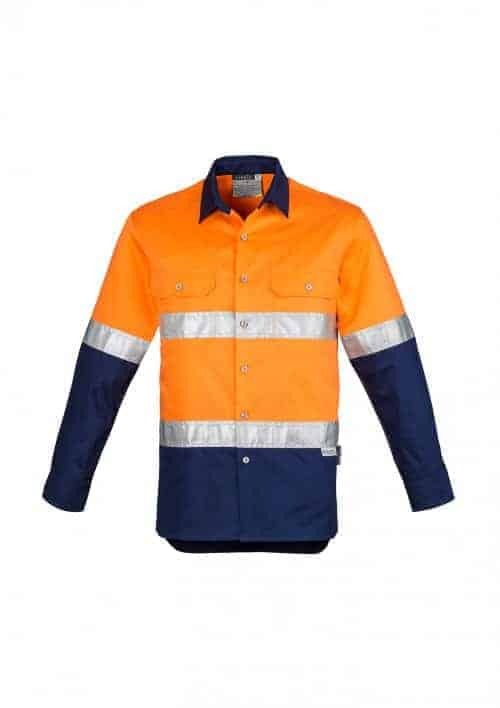 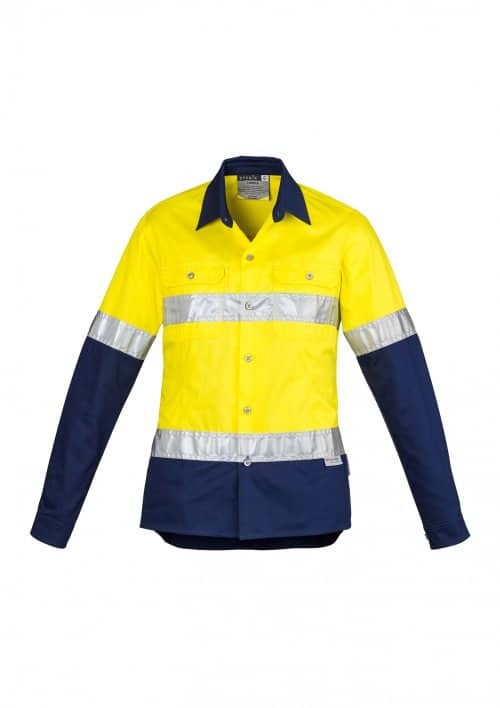 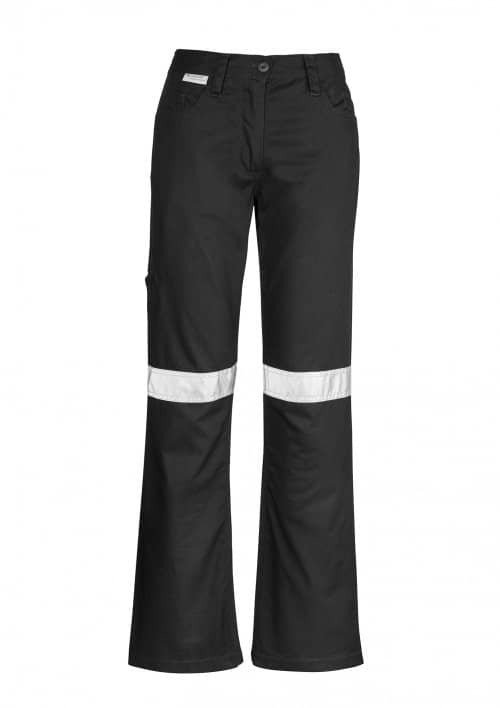 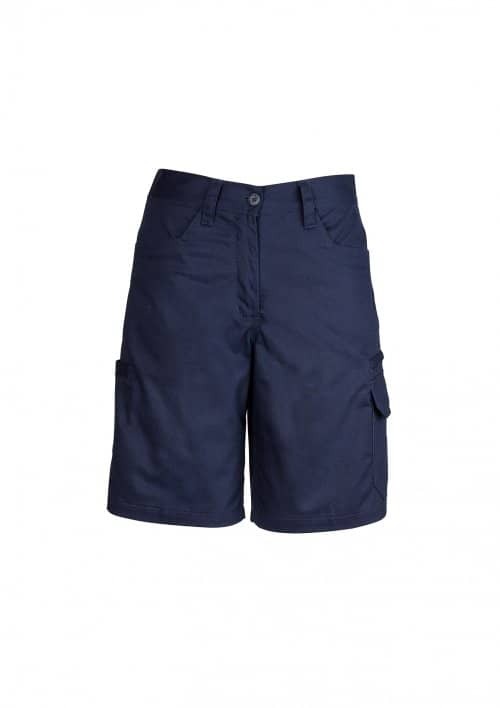 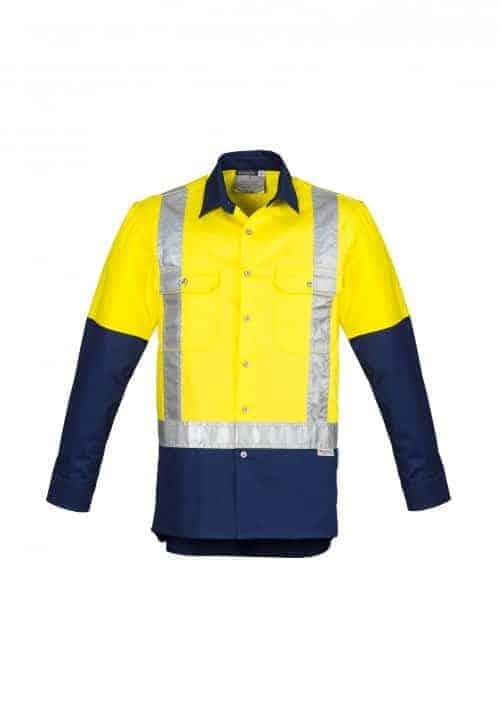 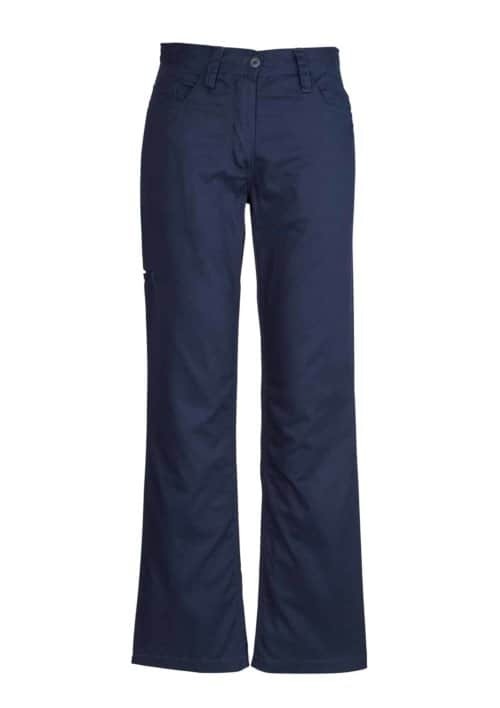 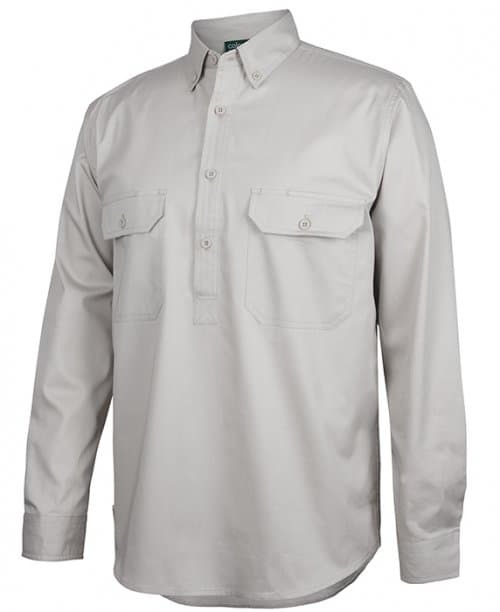 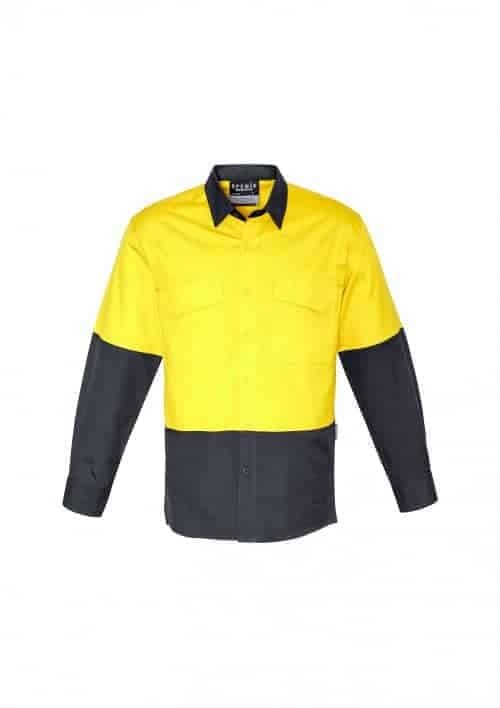 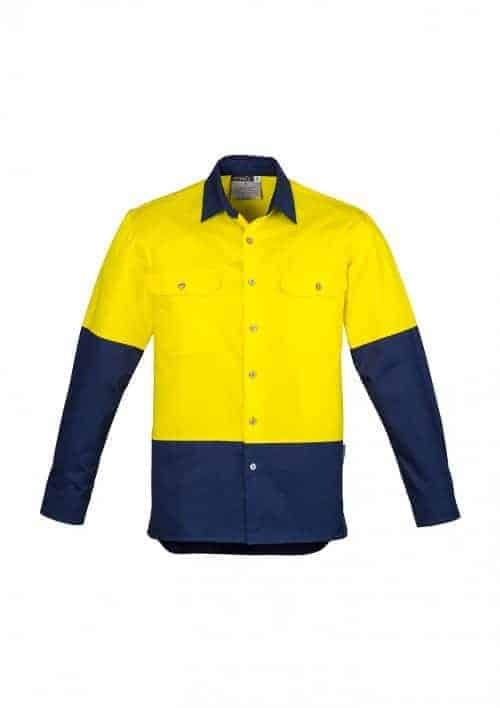 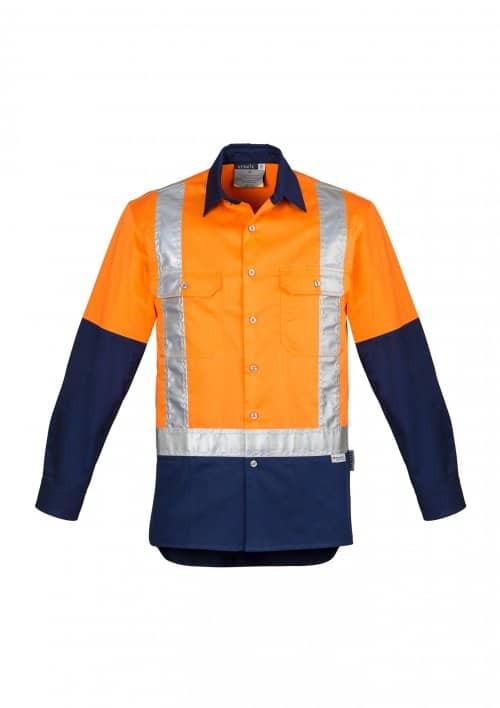 Looking to order workwear in Perth? 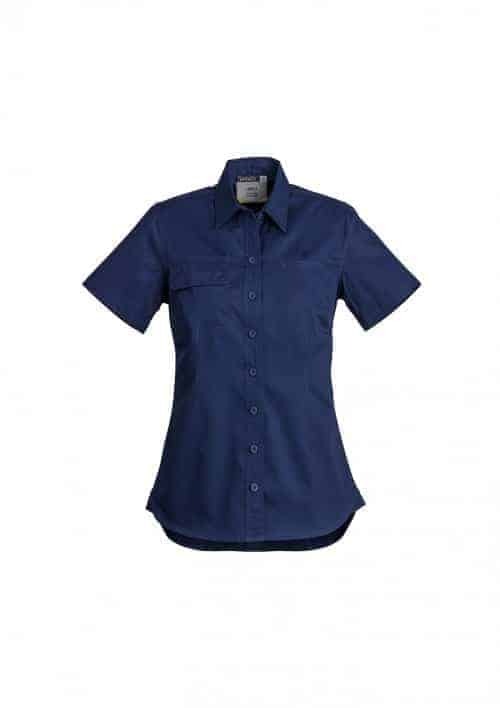 At Simply Uniforms, we make it easy! 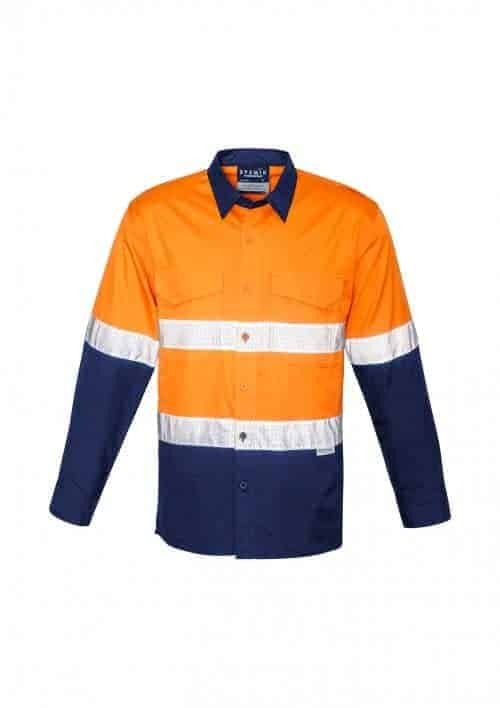 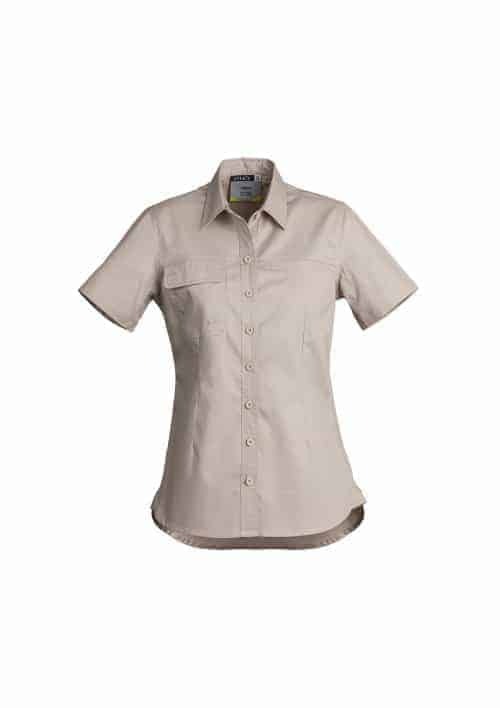 We offer a wide selection of tradie workwear options, from his vis shirts, jumpers and vests, through to protective gear and accessories.